Bud Verge week concludes with his fourth appearance 🙁 Jim’s wife Katy makes her second appearance. Jim hints that Bread weren’t a very good band. 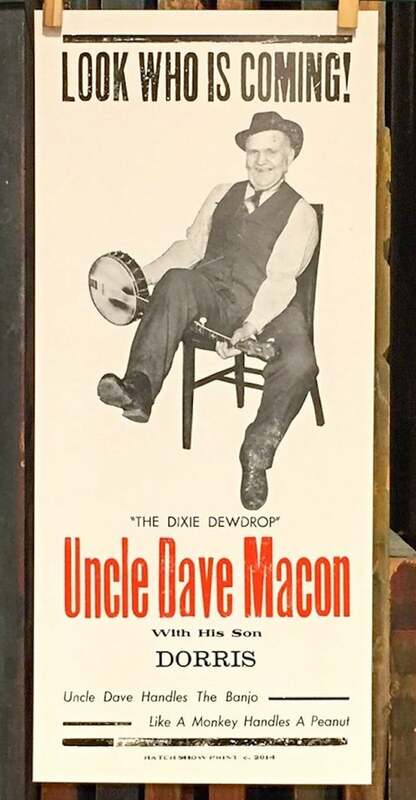 But Uncle Dave Macon, he handled a banjo like a monkey handles a peanut.